ERAFANS is a unified voice for nature-based programs including: schools, daycare centers, nature preschools, forest kindergartens, farm-based schools, home school co-ops, public and private schools, and other alternative, nature-based schooling in the Eastern region of the United States. 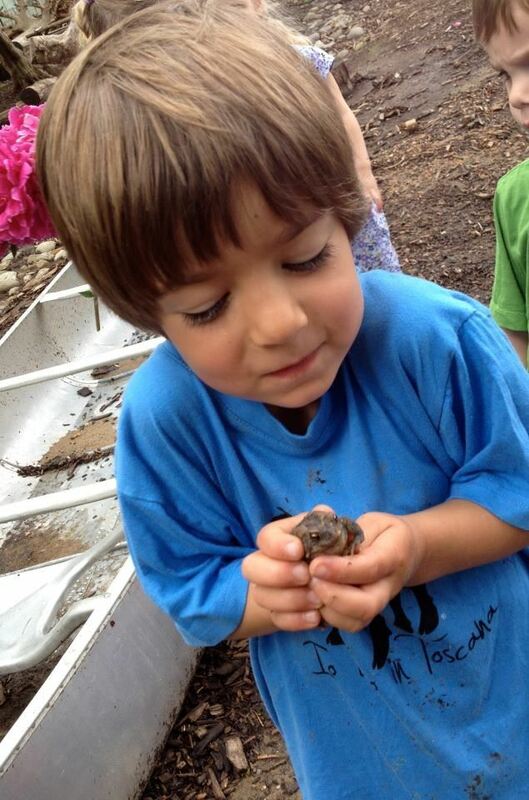 Help sustain nature-based outdoor education by joining today! Educator Membership *special now through 4/27! - $20.00 (USD) Subscription period: 1 year Automatic renewal (recurring payments) This annual membership is an affordable way to support ERAFANS and get discounts on professional development, too. Sustaining Membership - $100.00 (USD) Subscription period: 1 year Automatic renewal (recurring payments) This annual membership is for established professionals, such as preschool directors, principals, or administrators whose memberships help sustain ERAFANS. School or Center Membership (up to 10 staff) - $250.00 (USD) Bundle (up to 10 members) Subscription period: 1 year Automatic renewal (recurring payments) This annual membership allows you to bundle several memberships together for significant savings (up to 10 staff members). School or Center Membership (11-15 staff) - $375.00 (USD) Bundle (up to 15 members) Subscription period: 1 year Automatic renewal (recurring payments) This annual membership allows you to bundle several memberships together for significant savings (11-15 staff members). School or Center Membership (16-20 staff) - $500.00 (USD) Bundle (up to 20 members) Subscription period: 1 year Automatic renewal (recurring payments) This annual membership allows you to bundle several memberships together for significant savings (16-20 staff members).